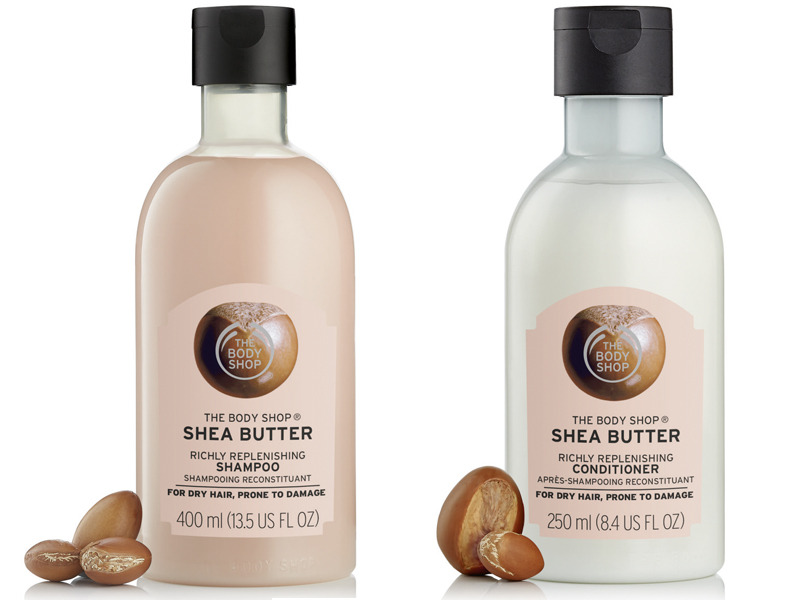 The Body Shop's new Shea Butter Shampoo ($11) and Shea Butter Conditioner ($11) nourish and replenish dry, damage-prone hair without the use of silicones or sulfates. These hair-care products are part of the brand's larger Shea Collection, which sources its Community Trade shea butter from women in northern Ghana. The Body Shop also pays a premium to support community projects there. I'm pretty low-maintenance when it comes to haircare and I don't like putting the time into treatments like hair masks, so the shampoo and conditioner have become an easy, consistent way to moisturize and soften my hair. 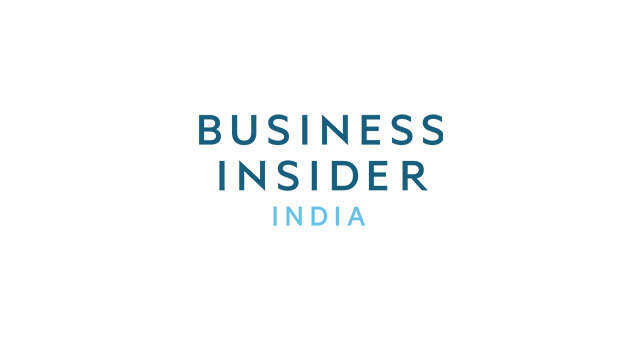 Enjoy additional savings at The Body Shop with a little help from Business Insider Coupons, where you can find coupons and promo codes for your favorite online stores. Like a moth drawn to light, I seem to gravitate automatically towards anything with shea butter when I shop for skin- and haircare products. The fat derived from the nut of the African shea tree is a luxuriously moisturizing ingredient that always leaves my lips, skin, and hair soft and smooth. 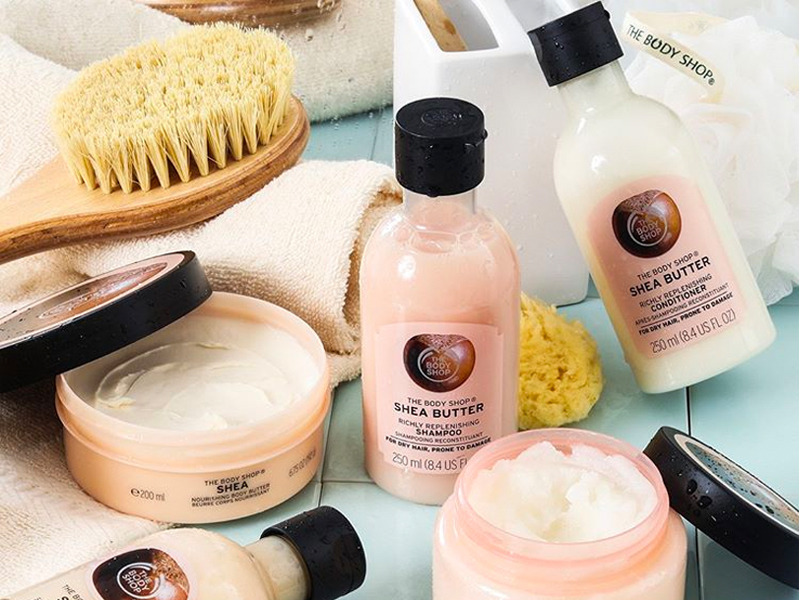 The Body Shop, which you probably remember from days spent at the mall during your formative years, has a whole collection dedicated to shea butter. That in itself isn't unique to the beauty and personal care world, but what is noteworthy is where its shea comes from and what you're supporting by buying The Body Shop's products. In 1994, The Body Shop launched its Community Trade partnership with The Tungteiya Women's Association in northern Ghana. Through the partnership, over 640 women help source the high-quality shea butter used in The Body Shop's products. 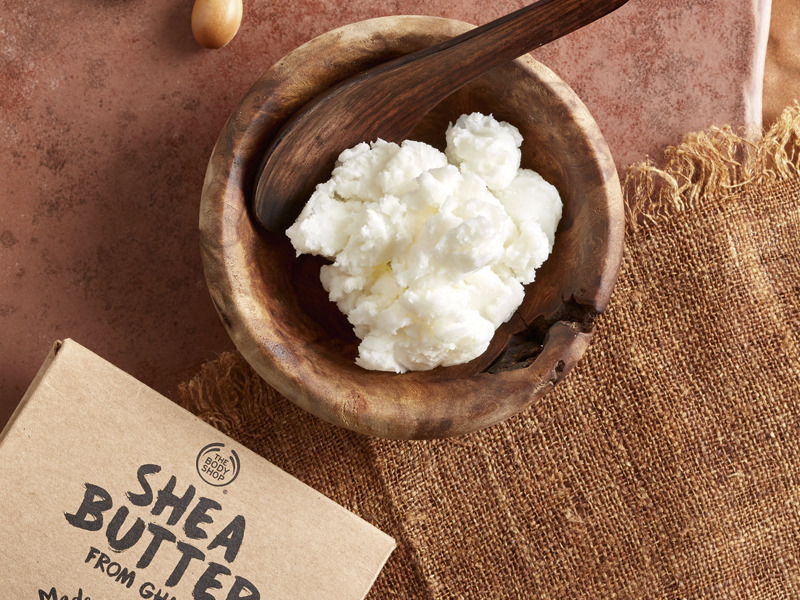 The company pays a fair price for the shea butter, plus it pays a premium to help support community projects like safe water, health center access, and tree plantings. The Body Shop is also a cofounder of the Global Shea Alliance, a nonprofit association with 500 members who promote industry sustainability and quality standards for shea in food and cosmetics. 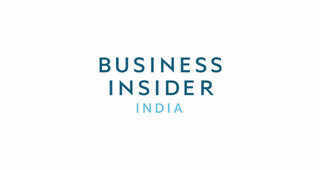 Its shea butter products, then, are a more responsible option to shop if you want to revive dry skin and hair. In addition to multi-purpose 100% Natural Shea Butter ($21), new introductions to the collection are the Richly Replenishing Shampoo ($11) and Richly Replenishing Conditioner ($11). I've been using the shampoo and conditioner for the last month and my hair has reaped the benefits. The shea butter in both has helped my hair feel softer, and the whole strand - including the ends - looks healthier, stronger, and less frizzy. Traditional shampoo and conditioner often contain silicones and sulfates, which dry out hair and would counteract the efficacy of the shea butter, but The Body Shop's is silicone- and sulfate-free so your hair can absorb the full impact of the product. The formulas are also thick and smell amazing (but not overpowering), making every time you wash your hair an indulgent, enjoyable experience. Since I'm pretty low-maintenance when it comes to haircare and I don't like putting the time into treatments like hair masks, the shampoo and conditioner have become an easy, consistent way to moisturize and soften my hair. To add another boost of shea butter to your hair, you can get the 100% Shea Butter product, which is made from almost 200 shea nuts and can also be used on your skin and lips. Its bag packaging (as opposed to a container or tub) isn't the most convenient way to access the shea butter, but if you can get past this inconvenience, it's a great way to relieve hair dryness when you're outside of your shower. The tried-and-true ingredient of shea butter is one of the most effective things you can put in your hair if you want to improve dryness and breakages. Of the many shea butter products out there, The Body Shop's Richly Replenishing Shampoo and Conditioner stand out for their socially responsible production.